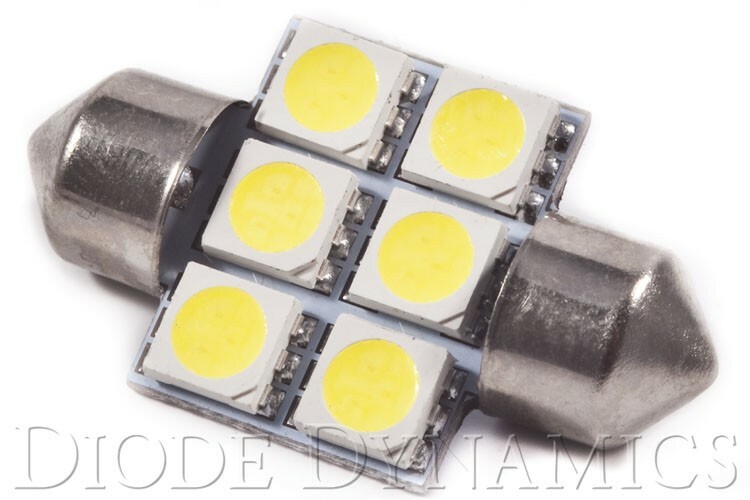 In 2006, I was exploring automotive lighting for my own vehicle, and found that it was a guessing game when ordering these kinds of parts online. It seemed like it was just dozens of dropshippers, people who just want to make a buck. 20 percent restocking fees? Orders shipped from China? Bad reviews everywhere? There had to be a better way. I formed Diode Dynamics to offer a solution. Our philosophy is simple: remember what is important to the customer. Quality products at good prices. We maintain our own inventory with state-of-the-art industrial warehousing and fulfillment systems. This reduces our costs, and we pass that along to you. But you can always find cheaper parts on eBay. The difference is, all of our items are the very best quality, and always use the newest and brightest technologies. After all, I wouldn’t put junk on my own car. Everything we sell is installed on my own vehicle. 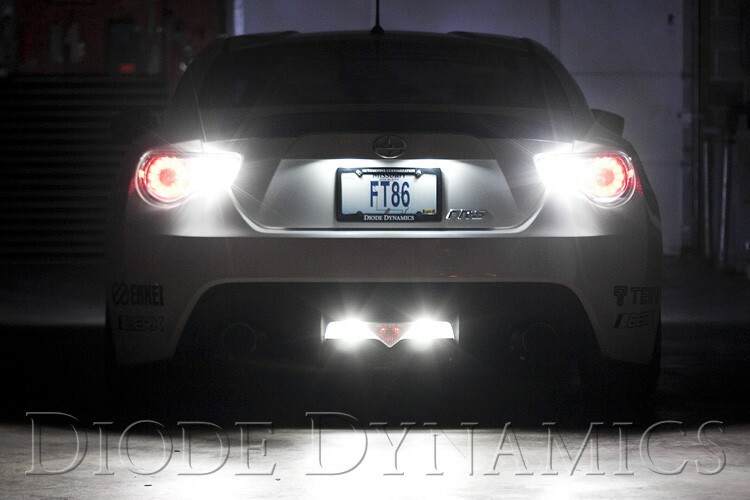 Our customers choose Diode Dynamics for the combination of quality and low prices. Excellent customer service. Good customer service needs to be fast, friendly, and effective. That’s why we place a huge emphasis in hiring only those individuals who have experience in the field, whether they work in service, support, shipping, or accounting. When you ask a question, you won’t get a canned answer. You’ll get a real person who knows what they are talking about. And you’ll get a reply within 24 hours (although usually it’s much sooner than that). A full warranty that we back. Another problem that I experienced was poor fulfillment of promises when it came to warranties, or crazy instructions to get warranty support, making it impossible to actually get help. With us, there’s no shipping parts to China or waiting for weeks for the factory to send a replacement. Usually, we don’t even need you to return anything that you are having trouble with. If we need to, we’ll mail your replacement items with a return label for the defective part. You trust us with your business, so it’s only fair to trust you when you need help. My greatest satisfaction comes from the happiness of my customers when they get their premium accessories. There’s no feeling like turning on your super-bright HIDs or LEDs for the first time, or installing premium accents and showing them off to your friends. Our goal is to make that experience easier, faster, and better for you at each step of the way.